2.5 Acres battle-axe block with home mid way through large extension that requires finishing. This property would suit a builder or serious renovator. Extension is at lock up stage. At the right stage to be finished the way you want. 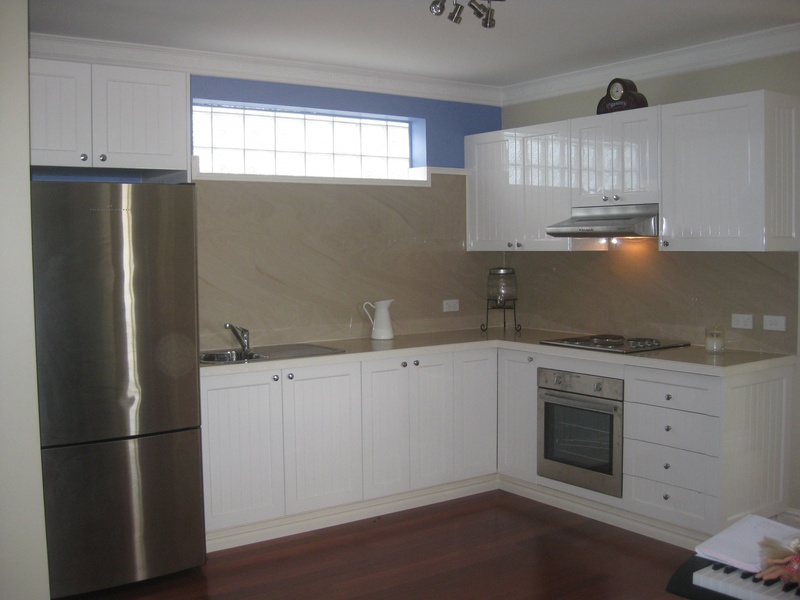 Pick the kitchen you want, wall colours, fireplace etc. Existing house has 4 bedrooms 2 bathrooms, large living and dinning area . There is a self contained in-law accommodation with 1 bedroom. Outside there is an electric gate and concrete driveway leading to house and large shed. 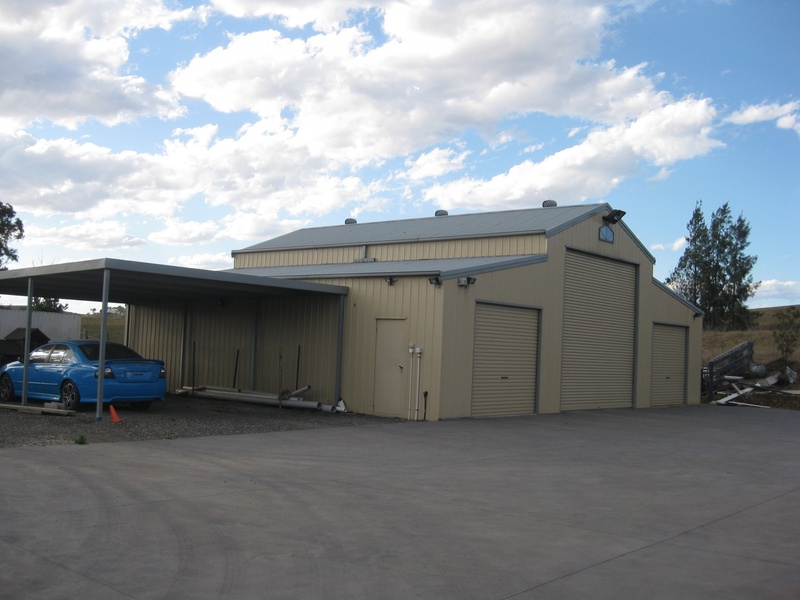 Shed is 168 square meters with 4 meter high roller door and 3 phase power. Perfect to run a small business from save on renting an industrial unit. Large carport beside shed and large in ground pool with entertainment area.